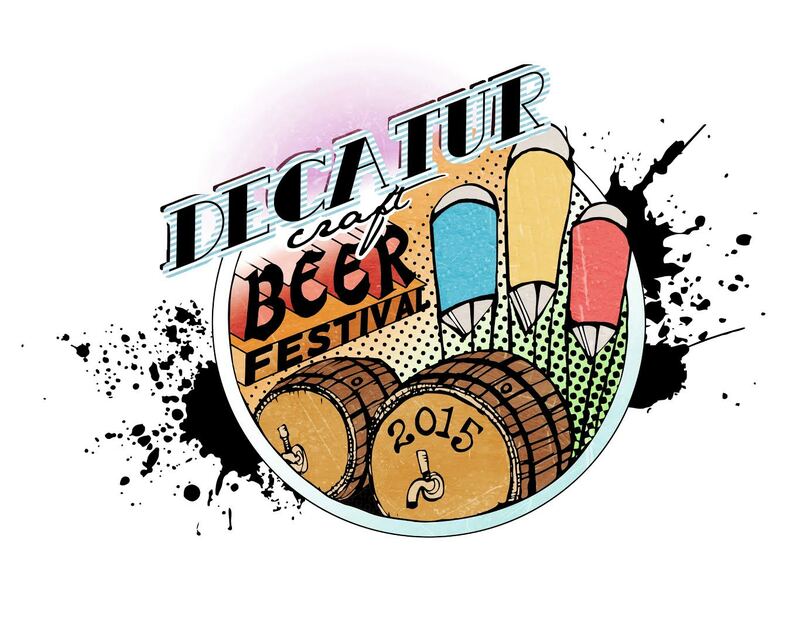 Decatur Craft Beer Festival On Sale Today at Noon EST! The great Decatur Craft Beer Festival returns on October 17 to the square in downtown Decatur, GA with unlimited sips from more than 80 breweries! Tickets go on sale today at Noon EST right here! Enjoy live music and beer all day long in the beautiful downtown Decatur with sounds from The Blacktop Rockets, City Hotel, and Villain Family. Local restaurants and pubs will also have food for sale to satisfy your hunger and help you enjoy all the beer! Tickets are $40 for General Admission, $100 for VIP Admission. For more information, visit decaturbeerfestival.com.